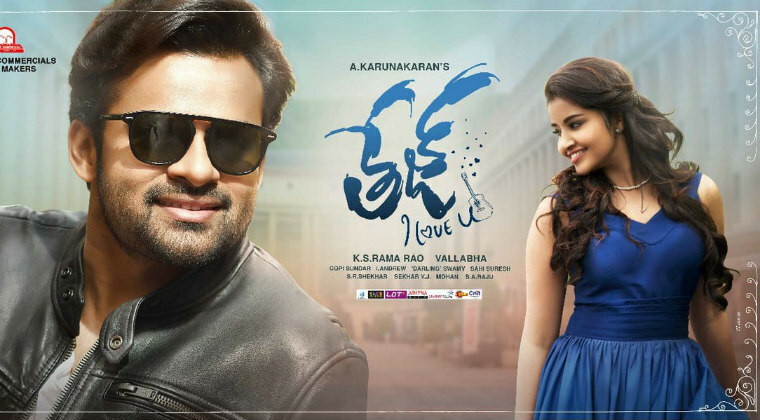 Supreme hero Sai Dharam Tej is in desparate need of success and has pinned all hopes on his upcoming movie ‘Tej I Love U.’ Karunakaran has directed this romantic drama while the music and trailer were well received by the audience. ‘Tej I Love U’ is all set for a grand release this Friday and the film has made a total of Rs 14.15 crore pre-release business. This means, it needs to collect Rs 15 crore to make the film a profitable venture.